A rebrand of a 48-year old institution in Raleigh. A new name, new partners and the inclusion of associates. The mark blends the three together well and symbolizes the triangle region of Raleigh-Durham-Chapel Hill. 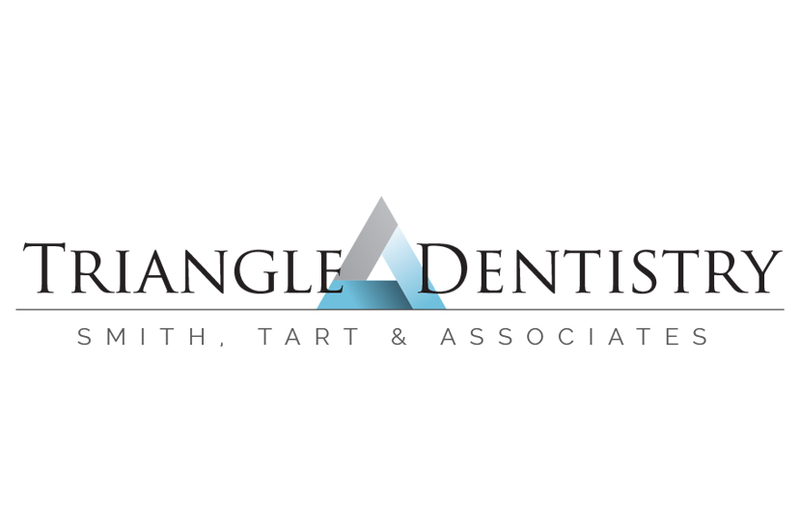 The Triangle Dentistry logo breathes a new life into the business. The choice of colors were selected to reflect the refresh of the brand and relate to dental products familiar to the everyday consumer. A strong associate between everyones favorite minty toothpastes and the cool color palette of the triangle is established. Serif font gives the logo a professional feeling without being stuffy.